So what was in the box!? So as you can see the inside of the box well presented as well, look what was on the inside of the box lid! The theme of the month was Invasion, hence the multitude of alien characters adorning the T-Shirt, we can see a GORT (The Day The Earth Stood Still) like character, flying saucers, a King Kong like character as well as some Cowboys (maybe a little Cowboys Vs Aliens reference?) and also some aliens that may well be a reference to War of the Worlds. So to accompany the T-Shirt there was an Orc Plushie from World of Warcraft. Now whilst I myself am not a massive WoW fan it was still a neat little addition. 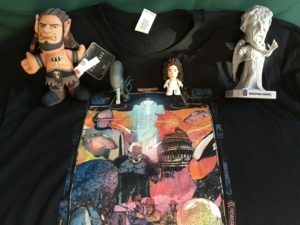 My possibly most favorite items, the Weeping Angel Bobblehead firstly, I love Dr Who and the Weeping Angels are terrifically terrifying beings, also the Bobblehead was made by FUNKO, the people who make the awesome POP figures! And finally the little Alien silicone figures, Ripley and the Xenomorph (who according to the box is called Big Chap!). All the boxes have been ticked for me, the box was well presented and the items within, I believe, are of a decent quality. 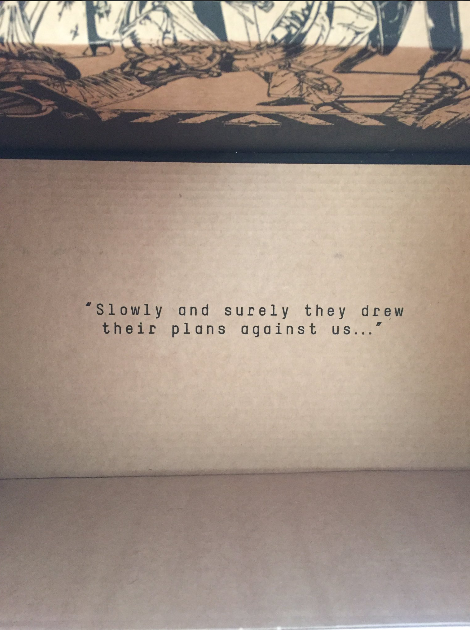 I have a 3 month subscription and the next box’s theme is Marvel, which I’m really looking forward to. Final score? 9/10 purely because I wasn’t too bothered about the WoW Plushie. I would heartily recommend the Zbox from Zavvi. I have uploaded an unboxing video for the August Zbox to my YouTube channel you can see it right here! 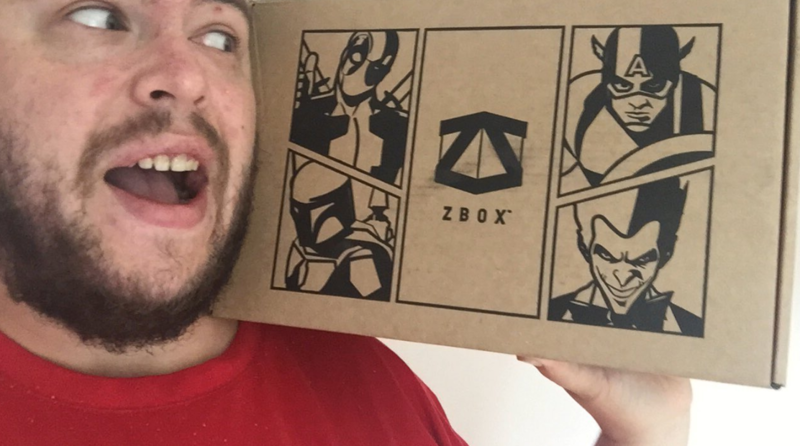 If you guys wanna check out the gaming edition of Zbox, check out my Zbox review for June! August Zbox Gaming Edition review coming soon! I wasn’t too impressed with this month’s ZBOX, but that’s mostly because I’m not too big into those fandoms. The Marvel one should be interesting. 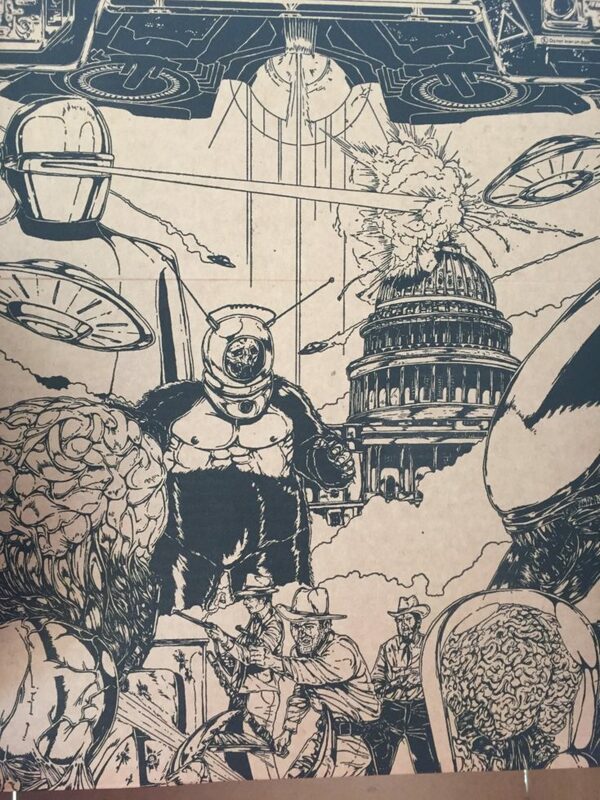 I’ve never heard of this box, might check it out! Kayley, yeah to be honest i saw quite a few people were disappointed with it, but like i said i found it ok, the only real bad item for me was the Warcraft Plushie because im not really into it! And Robert neither had i really until Dana (the awesome owner of this site) found me the code that i used for it, i think maybe il try the gaming box next, however, i am looking forward to this months Marvel Box!